South Dakota Farmers and Ranchers who feed the world each and every day are the True Environmentalists. Win $5 worth of ethanol just for becoming a fan of South Dakota Corn on Facebook and a follower on Twitter: @SDcorn. 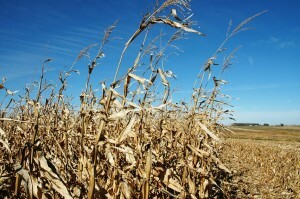 Send in your 2011 Proposed South Dakota Corn Resolutions to the office by December 23, 2010. This entry was posted in Education and tagged corn, Facebook, farm, podcast, social media, South Dakota, Twitter. 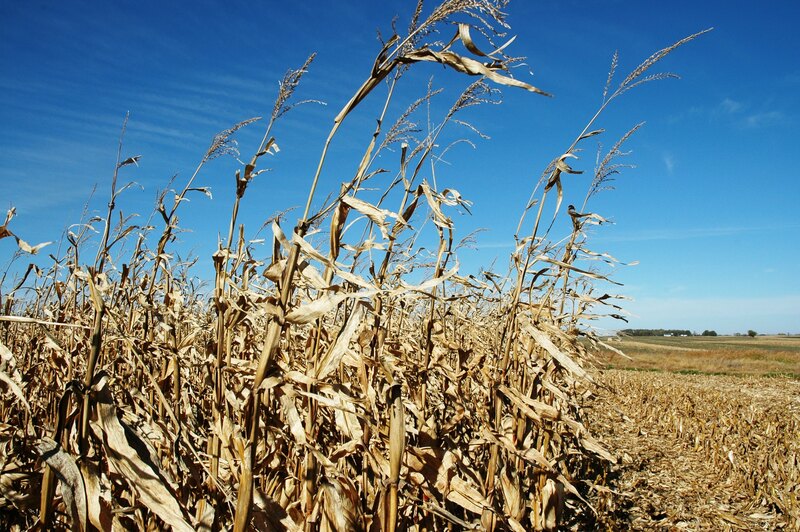 ← Why are some corn rows left behind?